Noted local chef and Culinary Institute of America grad Gwyn Artz has dinner up her sleeve and is ready to teach you how to host your own fabulous party. Gwyn will host up to 25 guests in her own home kitchen, teach a cooking class, share some wine and then get ready to eat! Click here to make your donation for this event. Please use the “Transition 2020 Campaign Fund” and indicate the number of persons attending and to which event. Reservations are required. Email newpioneerssf@aol.com. Yearning for a great one-off evening with fantastic food, time to learn, and fun companions? 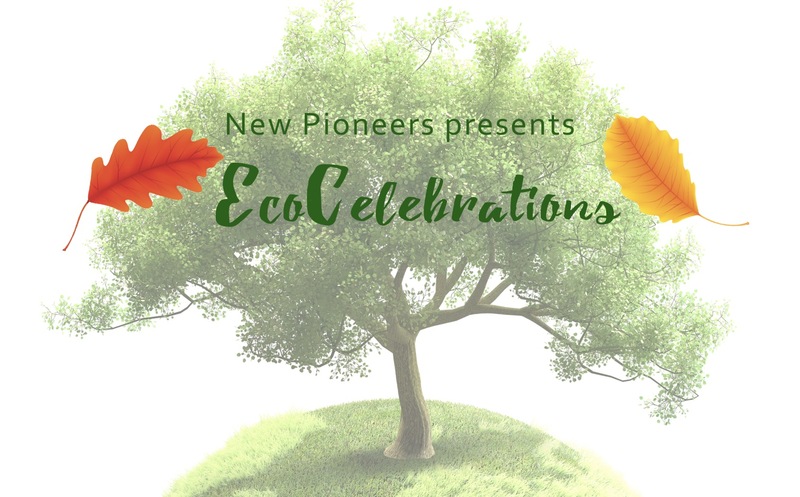 Join us for one or more New Pioneers “EcoCelebrations” this fall. 100% of your donation goes to New Pioneers Transition 2020 Fund. NP’s Transition 2020 Fund will ensure a dynamic transition to a new Executive Director in 2020 and the financial stability to launch New Pioneers into an even stronger, more vibrant future for sustainability in rural central Kentucky.